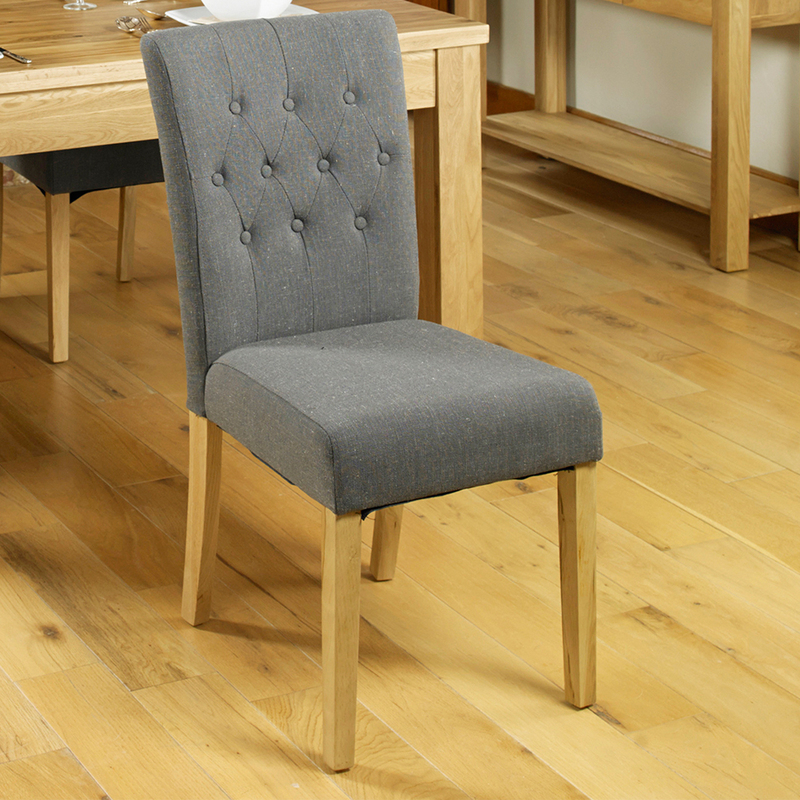 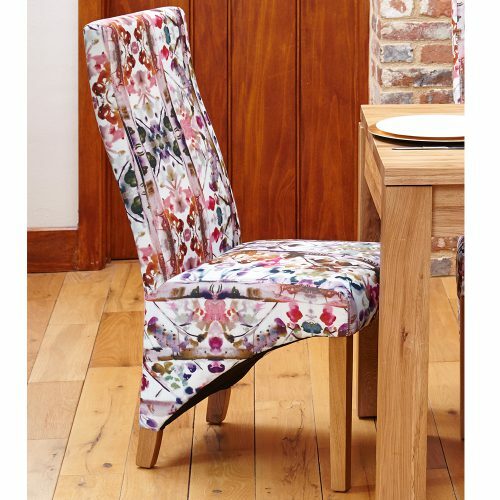 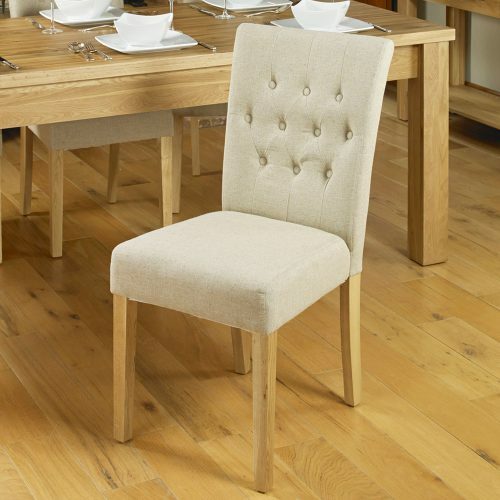 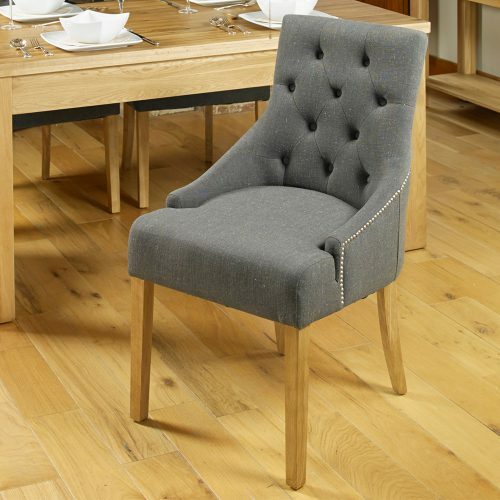 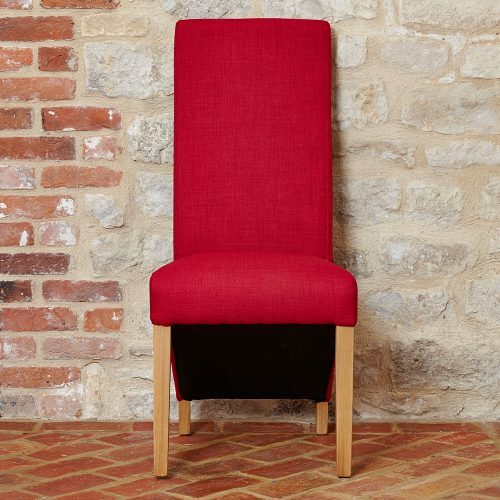 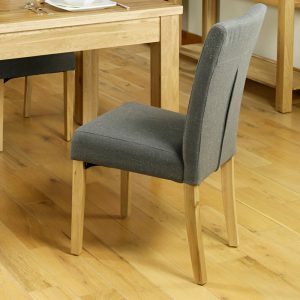 Flare Back Upholstered Chair X 2 from our ‘Modern Living – Oak’ Collection. For more information about our Interest Free Finance, please contact us. 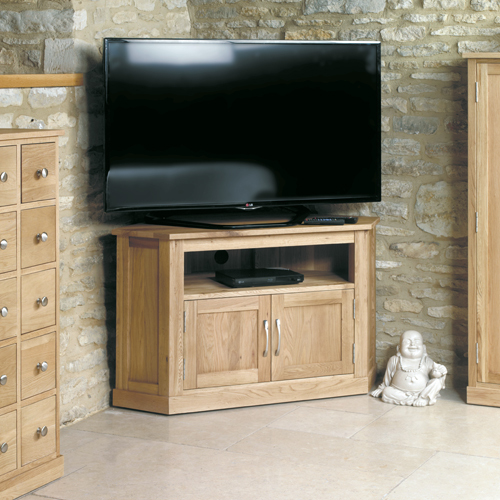 Inadam Furniture is committed to offering the best service and value with all of our products offered. 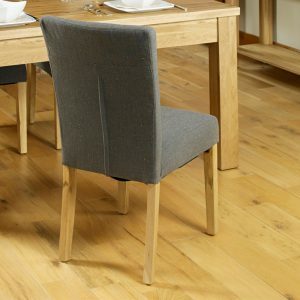 If you see this product cheaper elsewhere, please contact us to see if we can better both price and service. 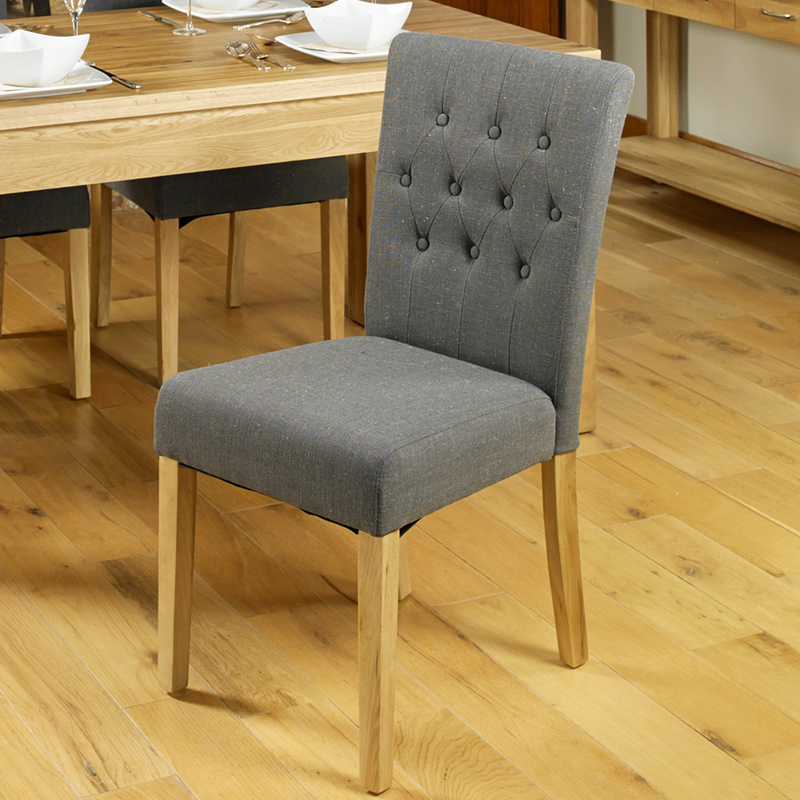 Flare Back Upholstered Chair X 2 from our ‘Modern Living – Oak’ Collection. 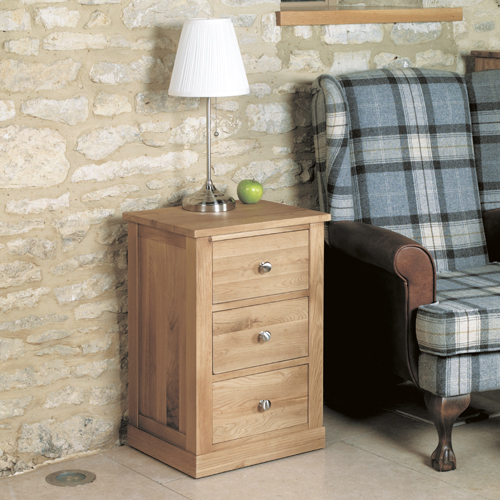 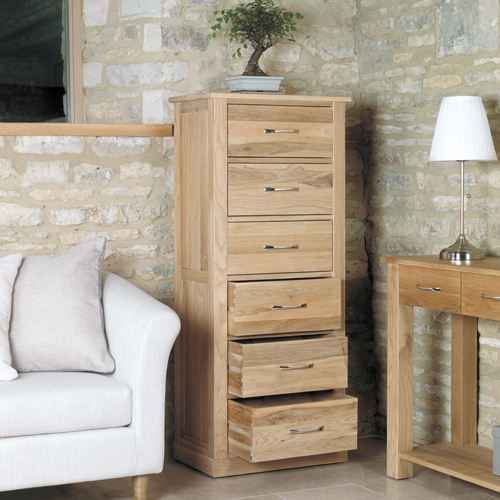 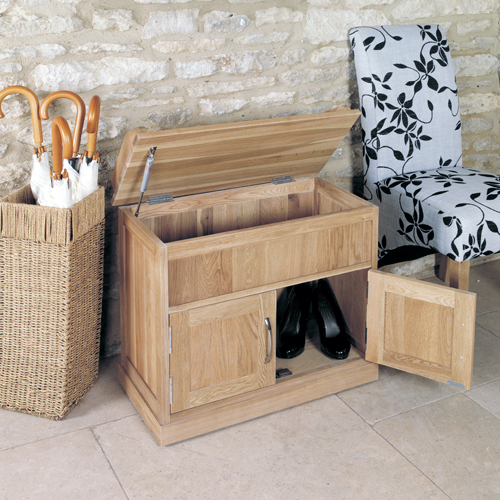 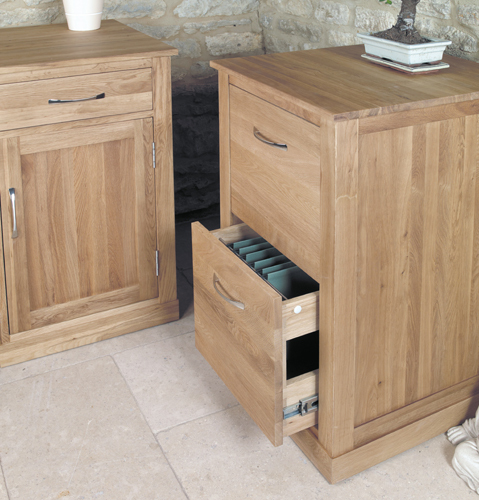 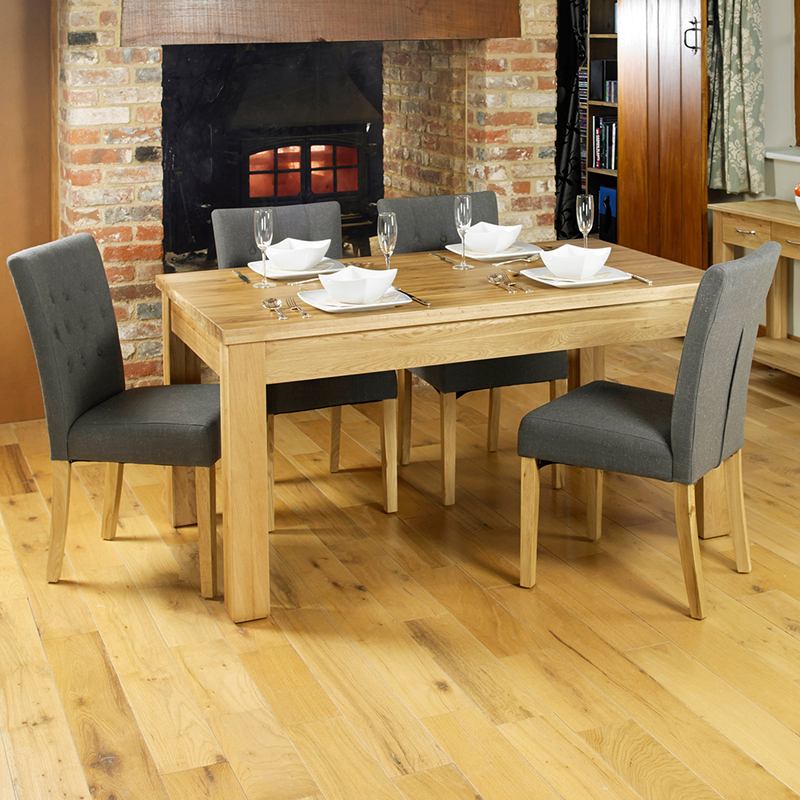 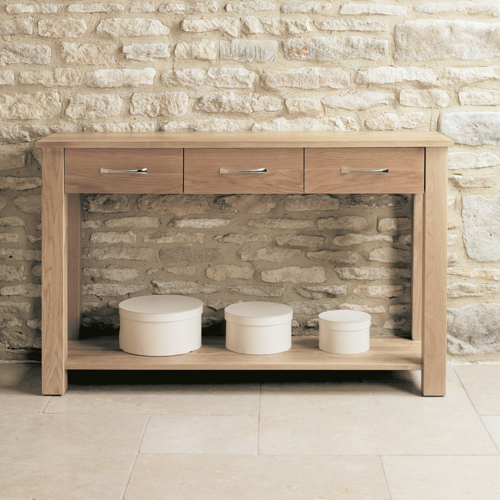 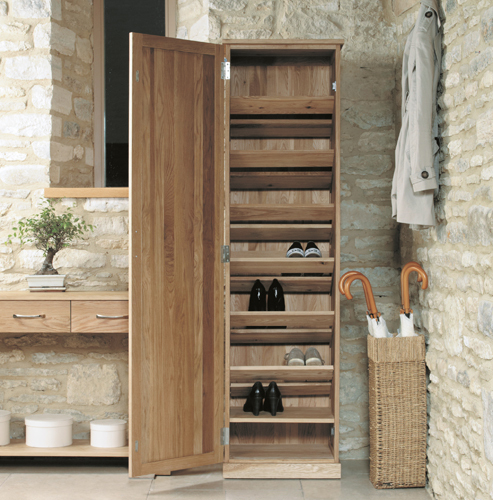 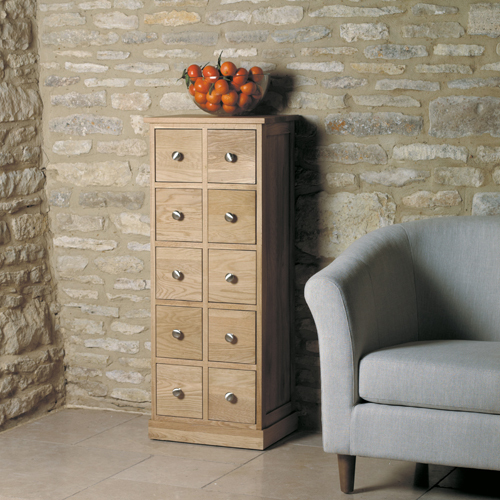 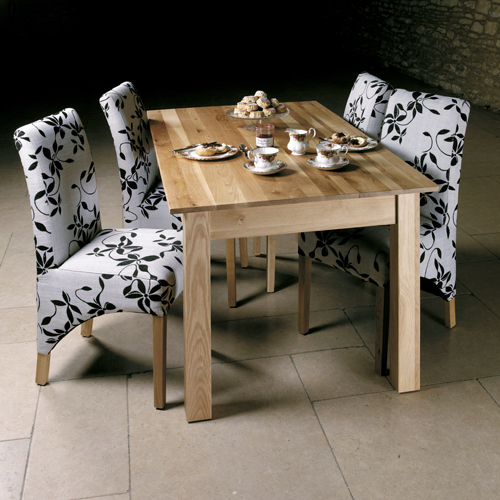 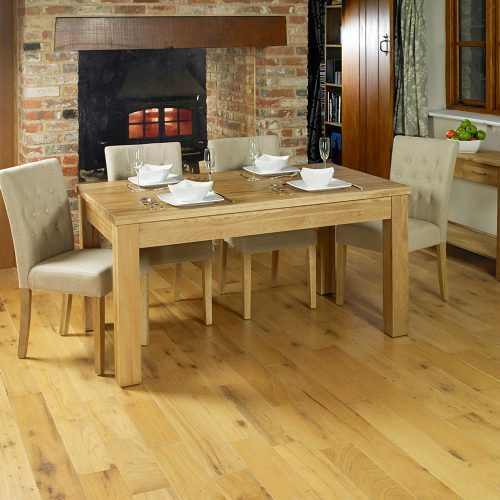 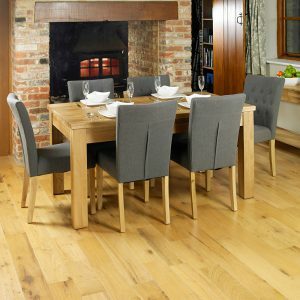 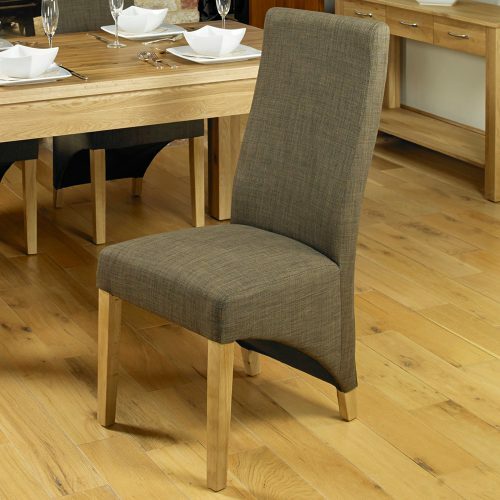 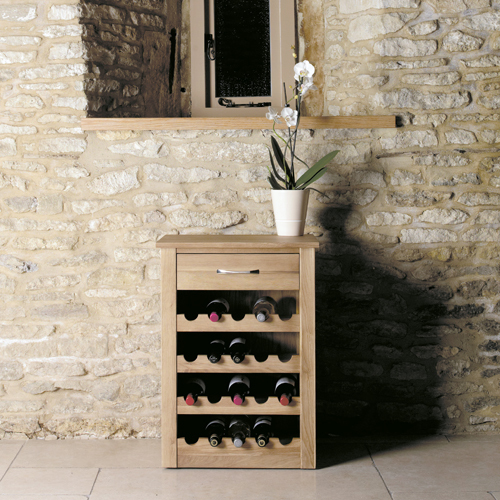 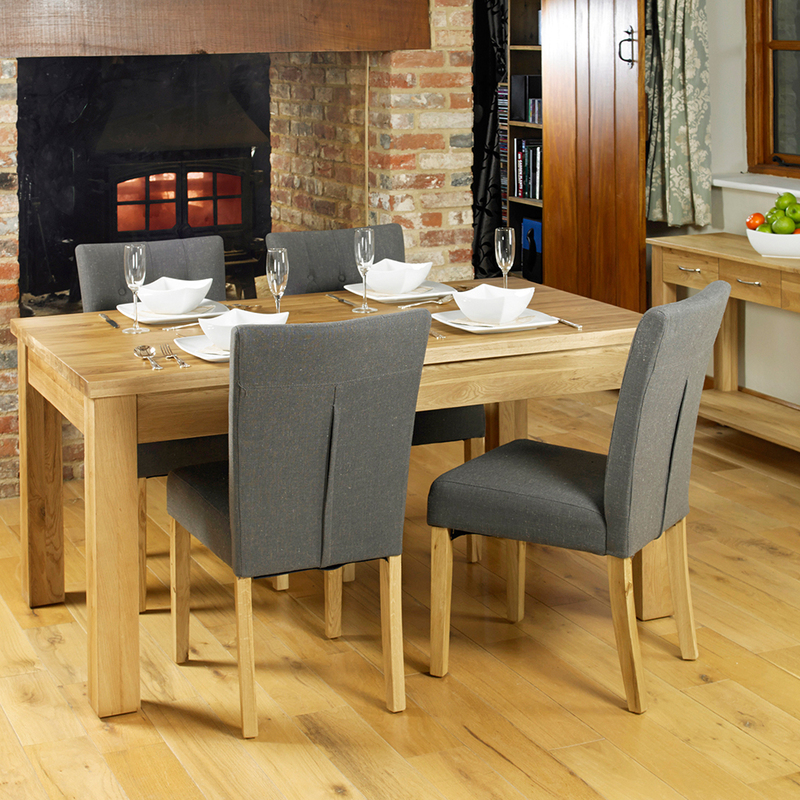 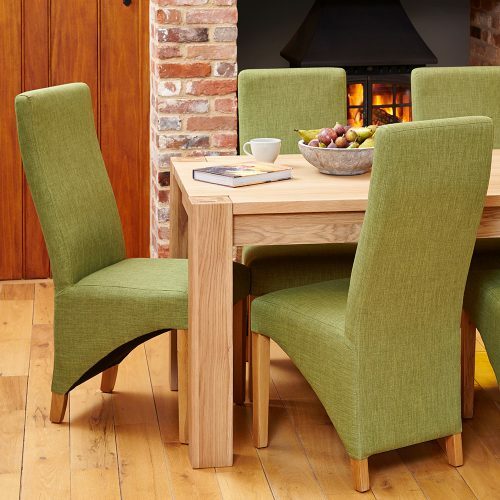 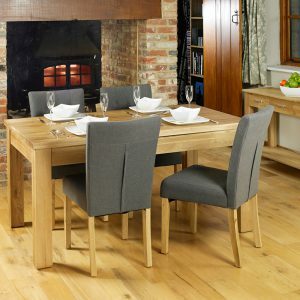 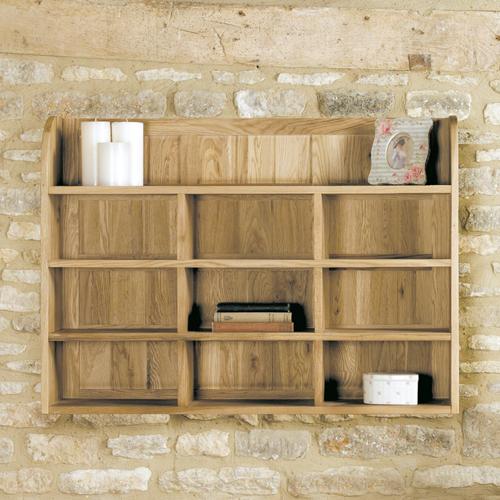 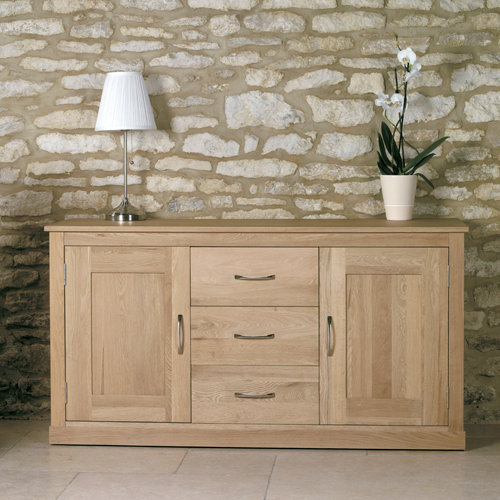 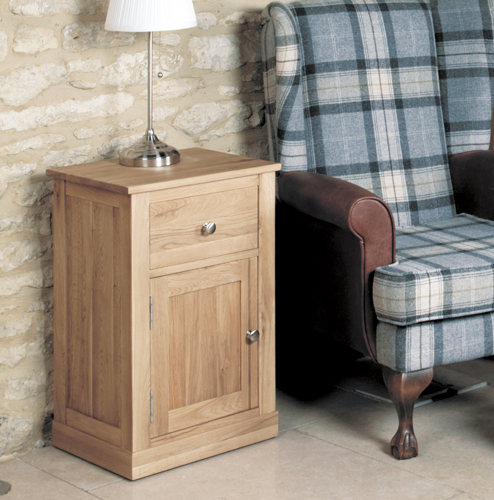 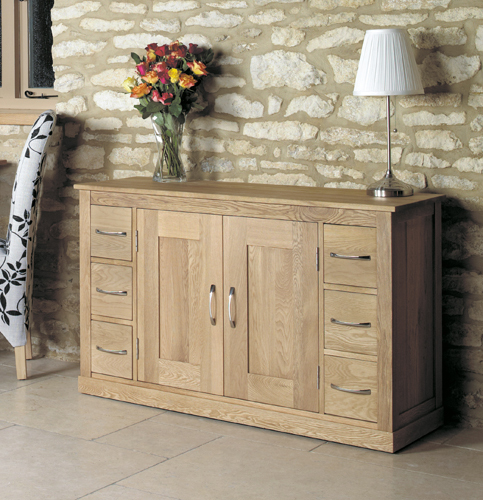 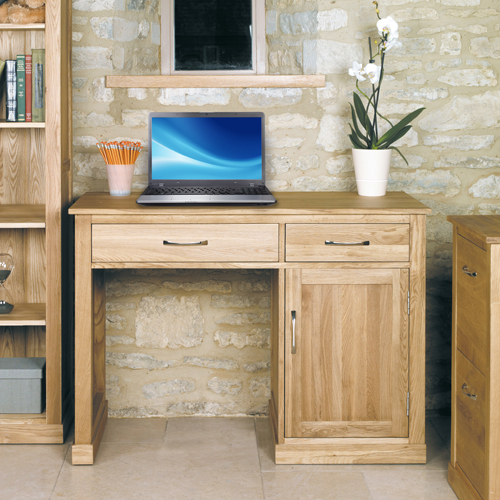 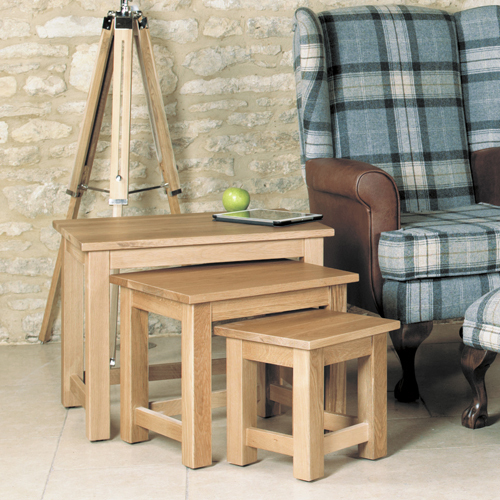 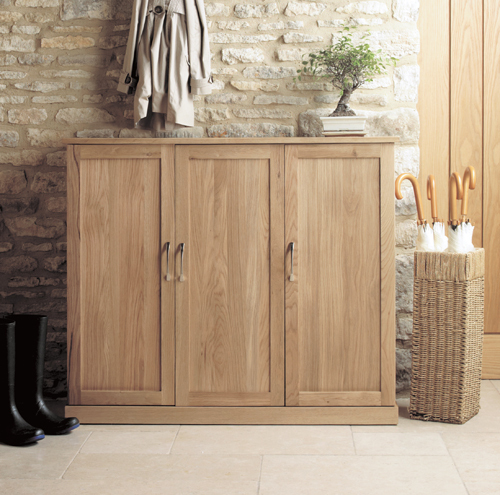 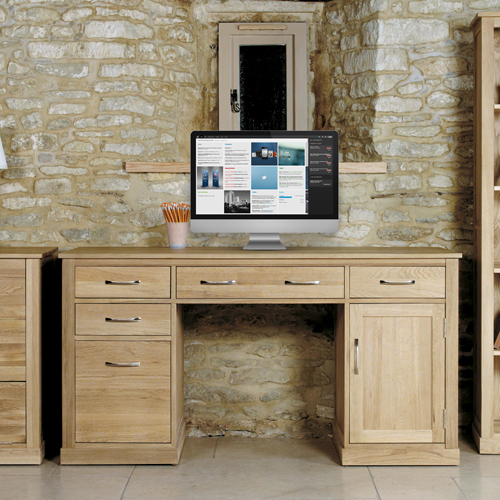 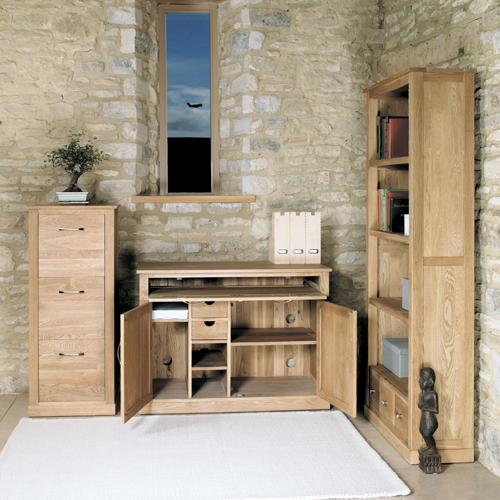 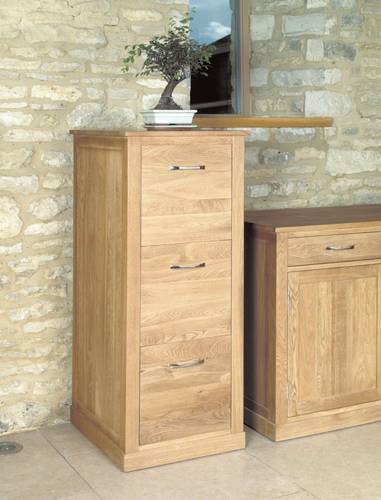 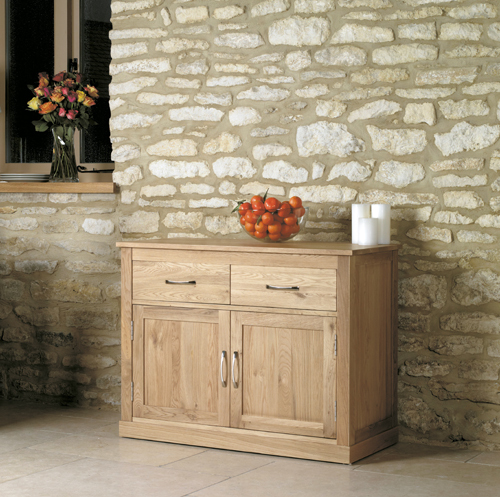 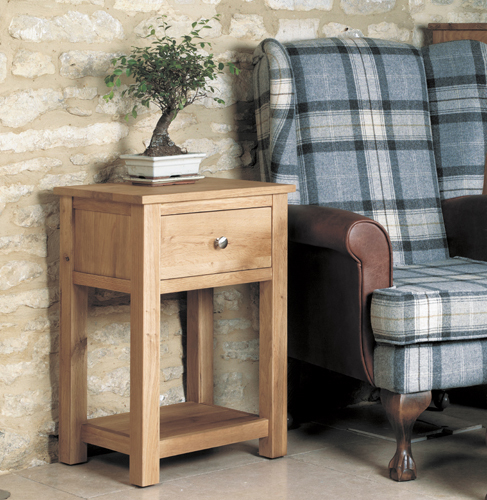 This contemporary collection features a full range of solid oak furniture pieces. 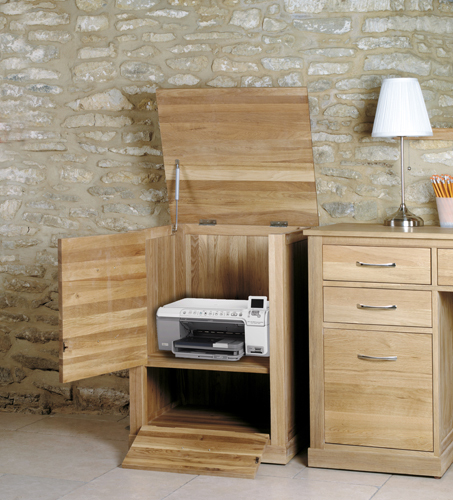 Exceptional build quality, with no veneers. 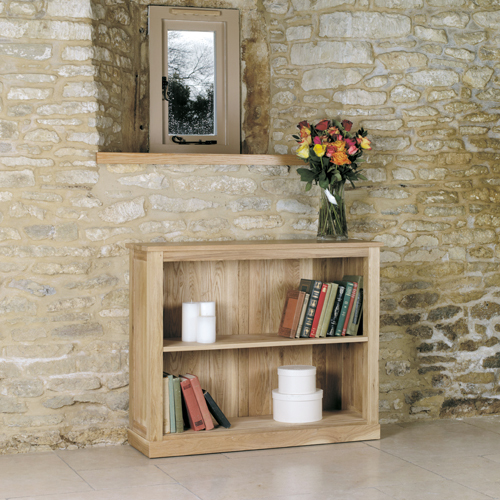 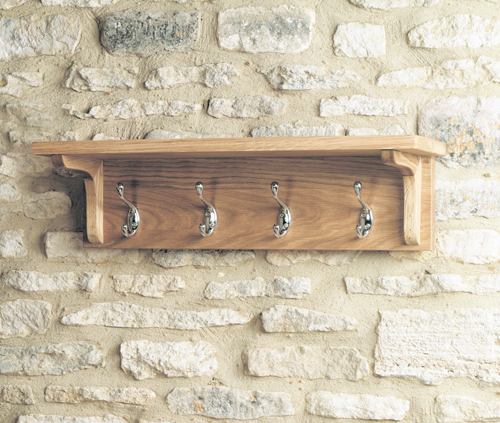 Each piece has been crafted from solid oak throughout. 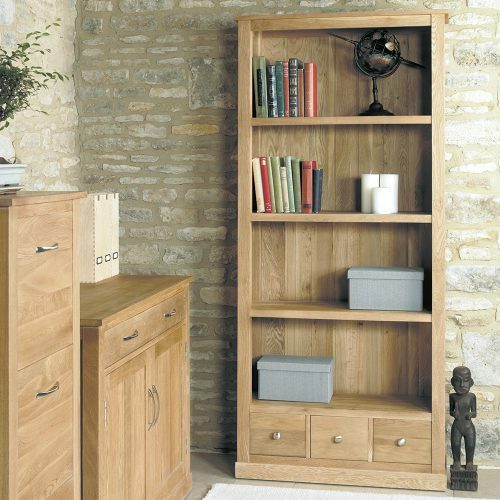 These solid designed pieces have been finished in a resilient satin lacquer finish that is hardwearing yet emphasises the beautiful oak grain. 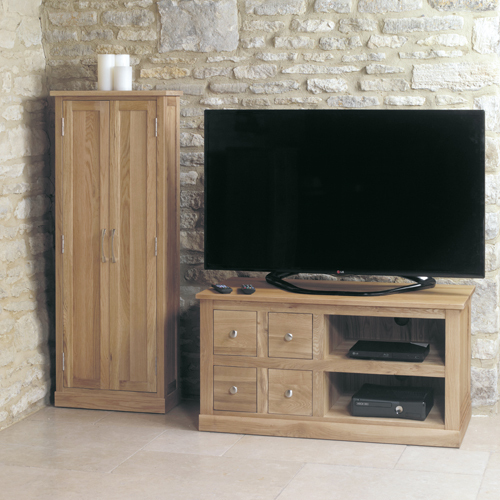 For that modern living, stylish look, explore the rest of our Modern Living – Solid Oak Collection. 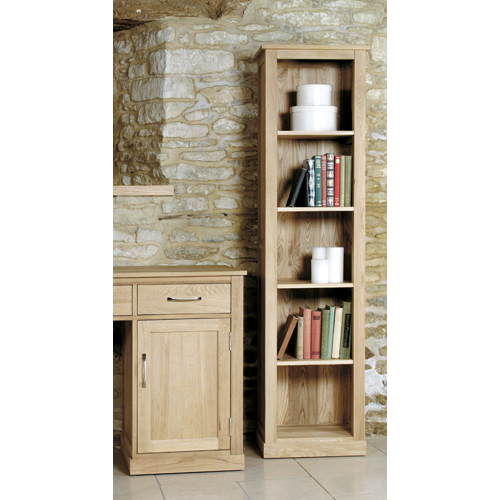 Most items are held in stock, however lead time can take 6-8 weeks if the item is out of stock. 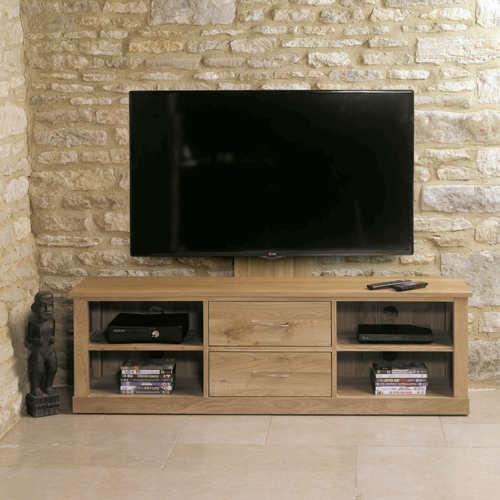 Please contact us for stock availability. 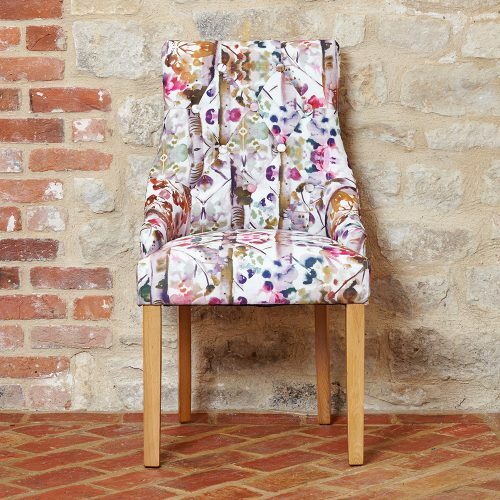 If you are looking for a specific style or size that you are unable to find on the site we may be able to offer a bespoke piece for you. 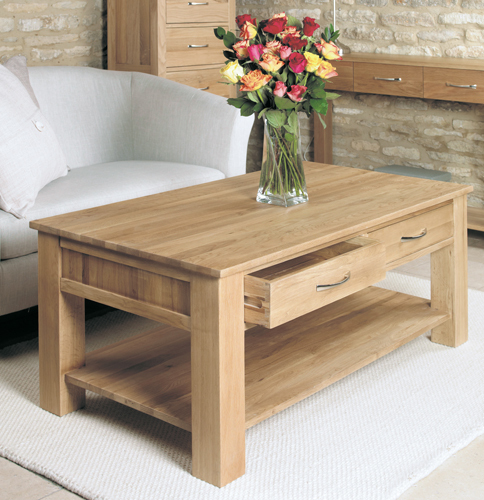 “Inadam Furniture is committed to offering the best service and value with all of our products offered.